I’ve spent my life working for nonprofits, have lain awake at night trying to figure out how to make payroll, sat with major donors hoping they’ll say yes to my ask, and enjoyed the raised voices of audiences members when they have seen a challenging new work and it has inspired them. Few people fully understand the impact the nonprofit sector has on their day-to-day lives and on the communities in which they live, and very few understand the limited resources most nonprofits have with which to deliver vital services. The fact that Tom and Sonya understand this about the sector and provide dedicated resources to strengthening, and advocating for, nonprofits is fantastic. I get to work closely with passionate and inspiring nonprofit staff and funders every day to solve challenging problems in a constantly evolving environment. That keeps me on my toes and makes me work hard, and I like that! 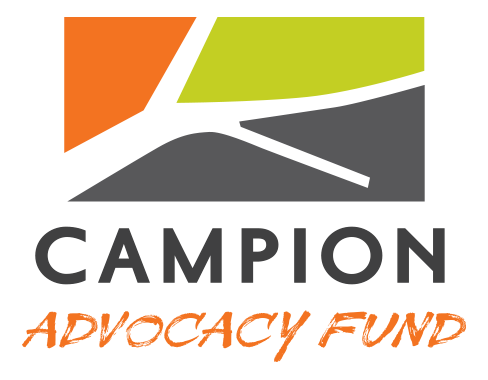 As COO, Melanie oversees all operations for the Campion Advocacy Fund and the Campion Foundation, and ensures that programs and activities are supported by the two organizations’ infrastructure and operational plans. Melanie also serves as the lead staff for the Capacity Building Program, working to strengthen Campion’s grantees and the nonprofit sector in Washington state. 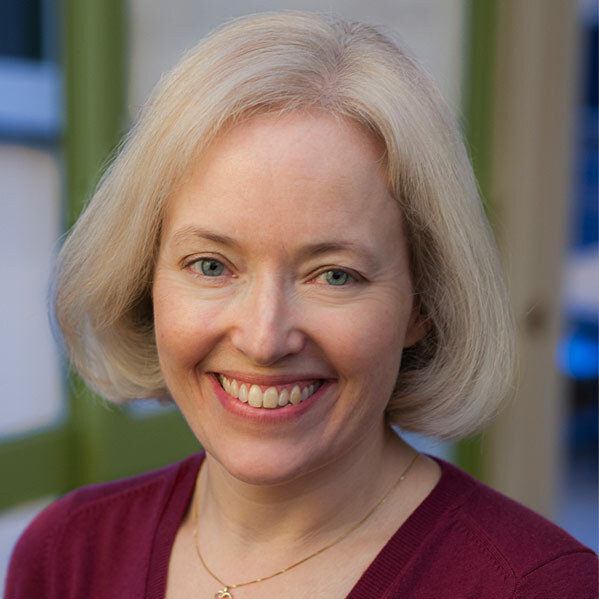 Melanie brings a distinct blend of business skills and nonprofit leadership to her work, honed by years of experience in both the US and the UK. Previously, Melanie was the Managing Director of the Empty Space Theatre in Seattle. She managed Kneehigh Theatre – one of the UK’s top theatre companies – and helped transform Malvern Theatres in the UK through a multimillion-dollar redevelopment program. She earned an MBA at Colorado State University, and holds a BA (Hons) from Bristol University in the UK. Melanie is the volunteer Co-Chair of the Grants Managers Network, a national organization working to advance effective grantmaking best practices and ensure more philanthropic dollars are focused on mission-driven activities, and is the Board Vice President of Shunpike, a nonprofit providing business management support to independent artists in Washington State to enable them to thrive. In her free time, Melanie is likely to be found chatting with friends over cocktails and good food, listening to live music, seeing as much theatre as she can in Seattle, New York, her native London or wherever she happens to be traveling, curled up with a book, or picking blueberries in the garden with her toddler!